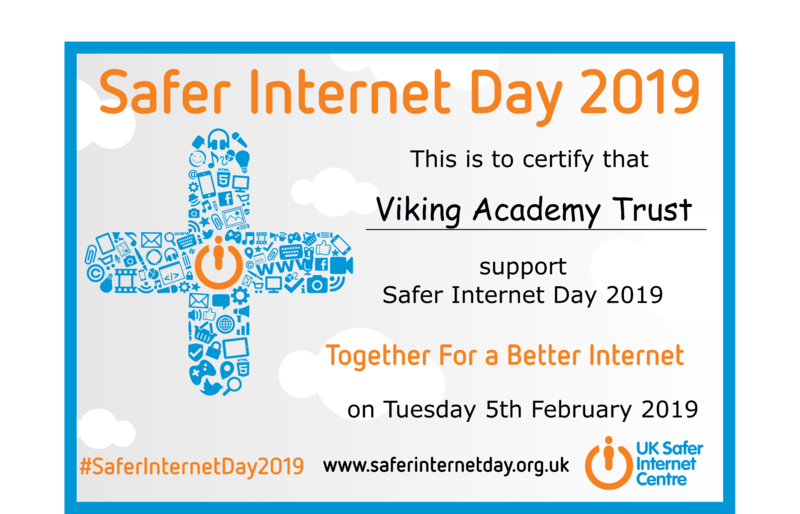 Safer Internet Day 2019 was celebrated globally on Tuesday 5th February with the slogan: ‘Together for a better Internet’. Mr Jackson and Mr Stevens delivered our E-Safety Assembly focussing on "Consent" and "Permission" - Download a copy of the assembly below (taken from the Safer Internet toolkit for schools). The children will also be focussing on "Permission and Consent" in PHSCE over the next few days.